When Levi Strauss partnered with tailor Jacob Davis in 1873 on a patent for riveted pockets on work pants for Western pioneers, they couldn’t have dreamed of its impact on modern culture. The Levi’s® 501® button fly jean – the original and first ever blue jean – was born on May 20, 1873. And 140 years later, it is more popular and even more relevant to global culture and style than ever before. Deemed Time Magazine’s “Fashion Item of the 20th Century” – the original Levi’s® 501® button fly jean is an American icon that has been woven and stitched deeply into our world’s cultural heritage. 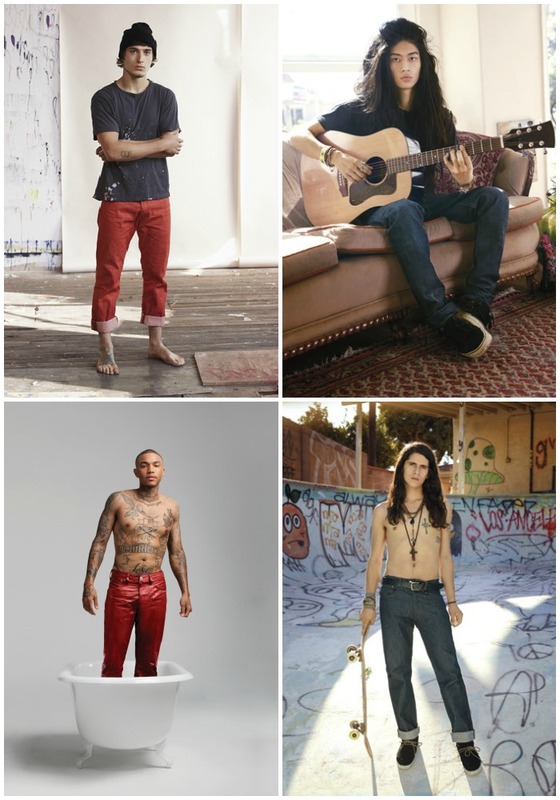 From presidents to movie stars, musicians to fashion icons, and entrepreneurs to athletes, the cultural significance of Levi’s® 501® jeans has been defined by the people who wear them. 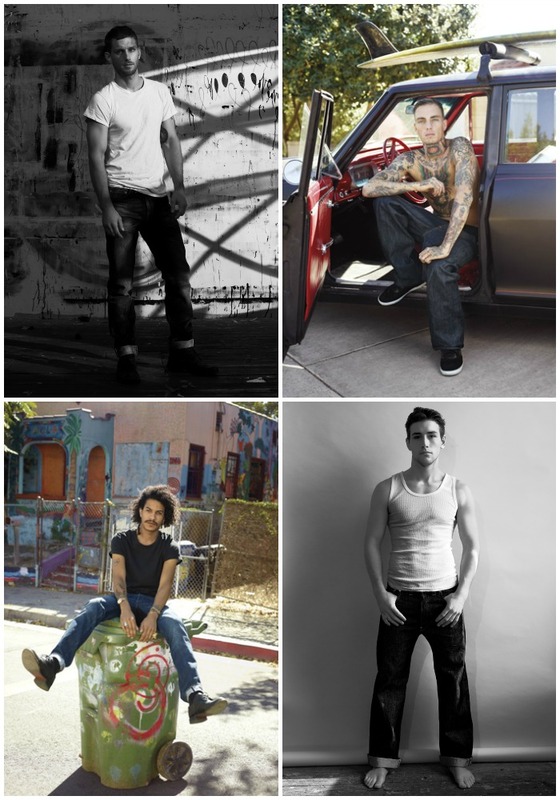 No other product has been worn, loved or re-imagined quite like Levi’s® 501® jeans. A symbol of individuality and universality – the 501® jean is the ultimate expression of personal style – worn by the pioneers who shape our world, generation after generation. Moreover, the 501® jean will be available in non-denim fabric and new bold colors including mineral red, chalk blue, and true chino. A lighter weight shrink-to-fit fabric offers an incredible, buttery-soft hand feel without sacrificing the fit and strength which are still true to 501® standards. The non-denim fabric is also woven with much finer and denser yarns giving it its delicate texture. By dyeing the yarn using bright and daring new shades, the 501® jean has, for the first time, truly entered the non-denim arena. 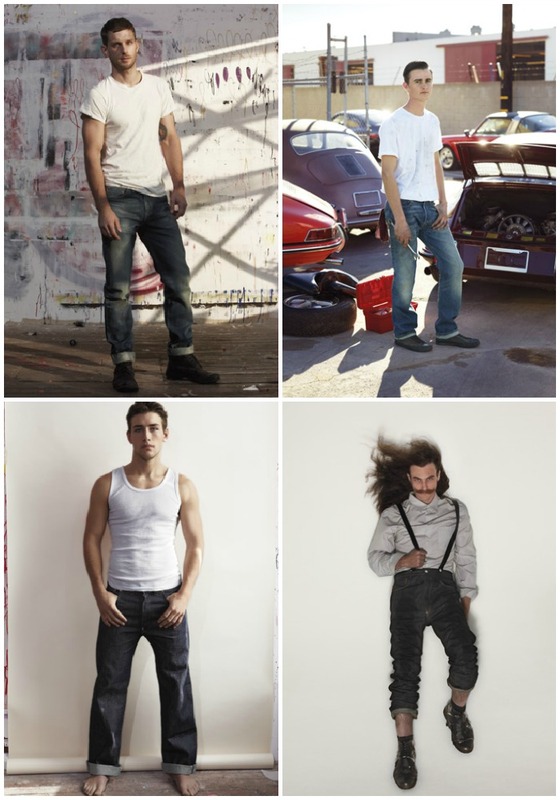 The evolution of today’s 501® jean has been driven by a commitment to craftsmanship and quality. There isn’t a stitch on the jean that hasn’t been reconstructed and improved to enhance this timeless product, while staying true to its essential core. We’ve done it all in the spirit of the original, with the same care, the same craftsmanship, and the same attention to every detail. 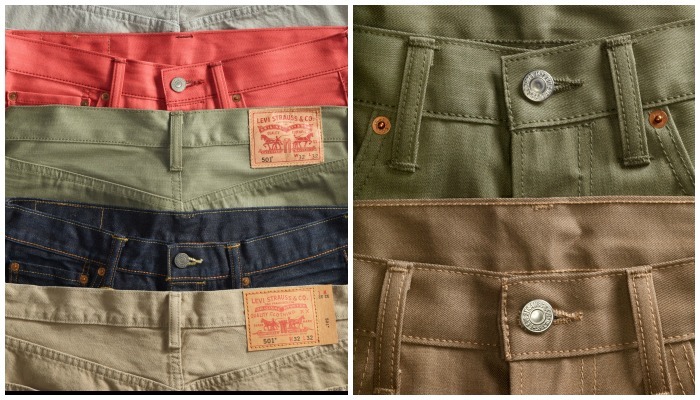 To know more, find Levi’s® online at www.levi.com.ph on Facebook and on Twitter (@LevisPhil). i think it's time to buy my first 501 jeans. finally something i can wear to work. colored ones doesn't seem too informal.